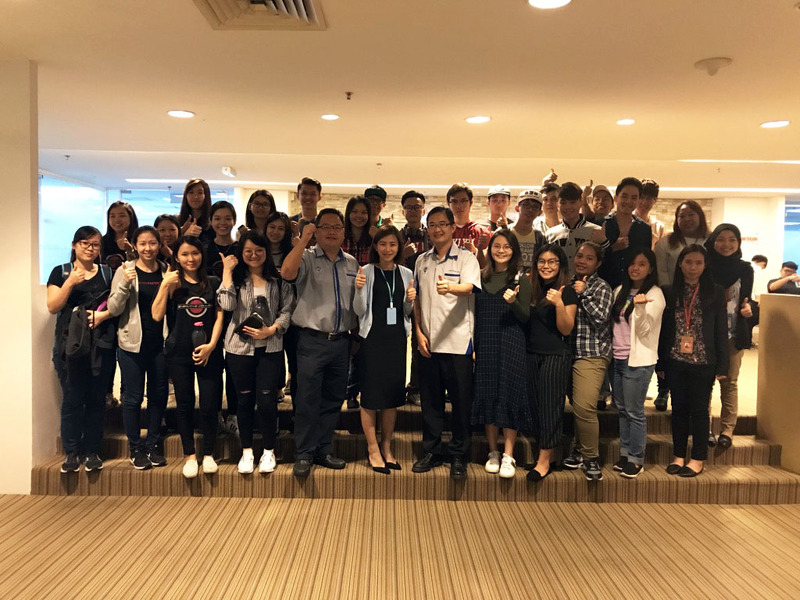 25 November 2017, KUCHING: Executive College recently held an educational talk to expose Quantity Surveying students to an economic study of a residential development project by UCTS head of Quantity Surveying Programme, Dr Kan Fock Kui. The speaker examined the purposes and importance of feasibility studies in evaluating the strengths, weaknesses, resources, finances and reality of a project. Students learned of the different aspects of economic feasibility studies including physical, economic, legal, operational, scheduling, development budget, and sensitivity analysis. The evaluation of the financial situation of residential projects is highlighted with a discussion of unforeseen issues that could impact the projects, and profit and loss from completed projects. This educational talk received active participation from the students. More related activities will be planned to instill interest in the various aspects of quantity surveying. Executive College graduates are given 100 per cent job priority when they apply for jobs offered by KTS Group of Companies. The next intake for this programme is April 2018. The college, on the second floor of Crown Square, 88 Jalan Pending, 93450 Kuching is open from 8am to 5pm from Monday to Friday. For more information on courses offered and activities at Executive College, visit www.ecollege.edu.my or call 082-345680.